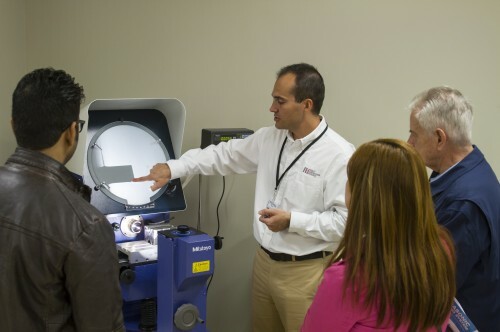 Our tablet compression and technical experts draw on their extensive experience to present regularly scheduled courses on tablet press setup, factors affecting tablet quality, tooling maintenance, encapsulation, and industry best practices and troubleshooting. Which Training Event Do You Want to Attend? 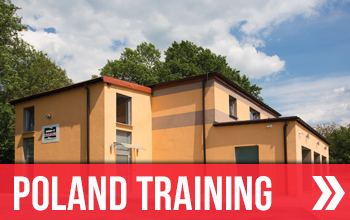 Please email us if you have any questions regarding our training events. 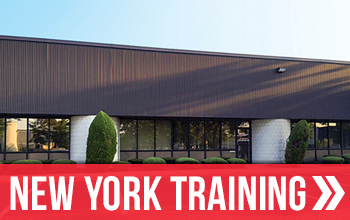 In addition to the scheduled training seminars listed above, Tablet Compression Resource service centers regularly host monthly new-operator training on the first Tuesday of EVERY month at our New York and California locations. This day of training is performed in a state-of-the-art classroom and includes hands-on tablet press setup and operation. First Tuesday Training at the Tablet Compression Resource is an economical way to introduce your employees to tablet press setup and manufacturing best practices. We recommend this course for new press operators, new tooling techs and mechanics. 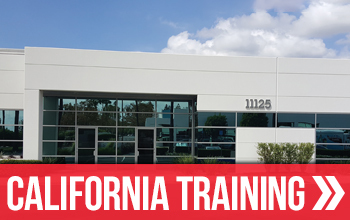 For your convenience, we can customize and conduct press training courses at your location, and bilingual training is available. Contact us to schedule a customized training session for your team! **Cancellations can be made up to three weeks prior to event date for a full refund.